We help customers with technology. Read below to learn how we can help you. Computer Force is dedicated to it’s customers. We are committed to providing the most comprehensive and reliable service and support available in today’s industry. Today’s market demands consistency in product performance and technical expertise. 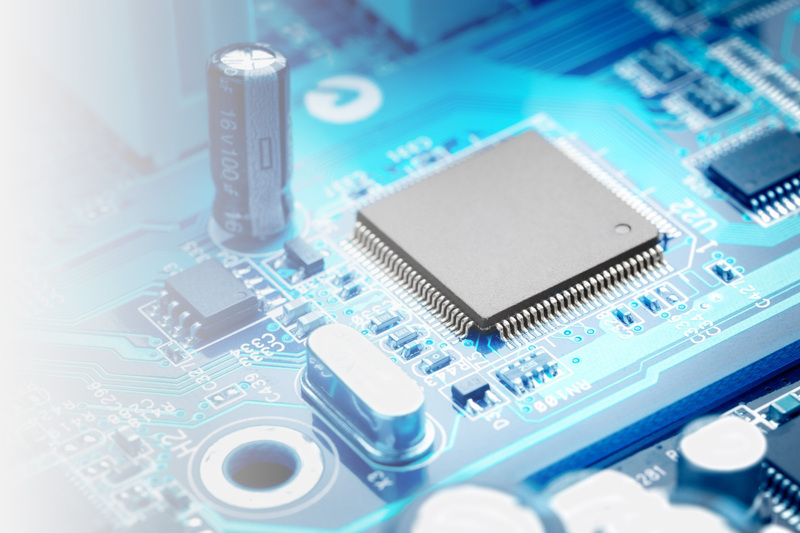 Through the use of innovative methods and state-of-the-art products, Computer Force has solidified it’s position in the design and installation of connectivity solutions. If you are interested in a quote for any of our services please feel free to contact us. The Computer Force service department is committed to the highest standard of quality by providing complete integrated solutions to your technology challenges. Our in-house expertise eliminates the need for subcontracting any of our services. Read more about what’s happening at our company in our blog. Ready to get in touch? Contact us today via our contact page.